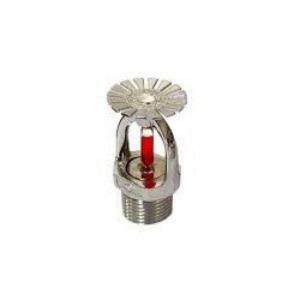 You can easily buy Fire Protection at Moglix. 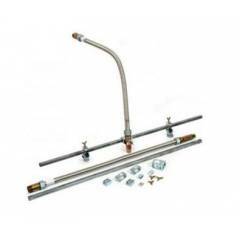 Shop online for Fire Protection units by browsing through the extensive collection at Moglix.com. The products featured on our online store are from highly reputed brands such as Palex, Zedex and many more. 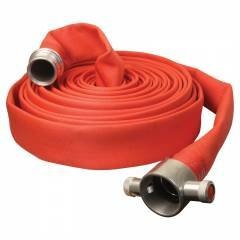 The collection consists of Palex Non UL Sprinkler, 68 deg C, Palex RRL Hose Pipe With SS Coupling, 15 m, Palex Two Way Fire Brigade Connection, Palex G.M. Branch Pipe, Palex Hose Reel Drum Complete With Pipe & Gm Nozzle, Palex S.S. Branch Pipe and more. You can now buy branded Fire Protection online at attractive prices with special discounts from Moglix.com. If you have been shirking from buying branded Fire Protection because of the prices, here is your chance to bag a great deal!  Save loads of money by buying Fire Protection online from Moglix.